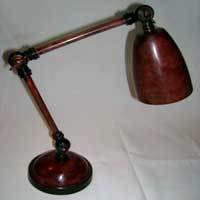 Manufacturer and exporter of all types of table lamp, floor lamp and nautical item lantern, candle stand, planter, bowl and flower vase. 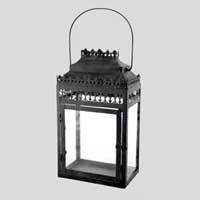 We offer an exclusive assortment of attractive Metal Lanterns that is perfect to make your establishment more alluring. 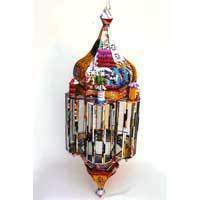 Metal Lanterns, offered by us, are designed using quality metal as per the national and international quality standards. 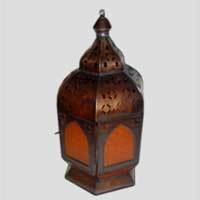 Our array of Metal Lanterns is high on demands in the global market for quality, durability and finishing. 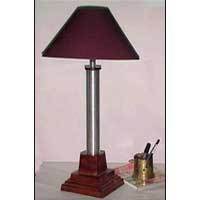 We provide an ample collection of meticulously designed Metal Table Lamps to add a striking look to your establishment. 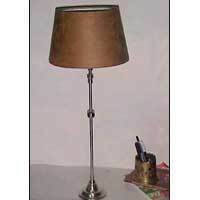 Metal Table Lamps, offered by us, are designed from premium metal in varied charming designs and styles. 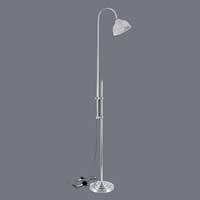 The quality of our gamut of Metal Table Lamps has helped us in standing among the chief Manufacturers and Exporters of them. 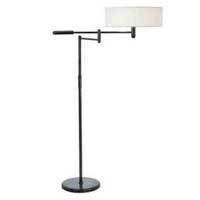 Metal Tealight Holders, designed by us, are ideal to give a distinct look to your interiors. 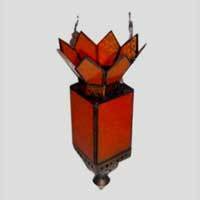 With finely designed Metal Tealight Holders, offered by us, you can add style and royalty in the ambience of your interiors. 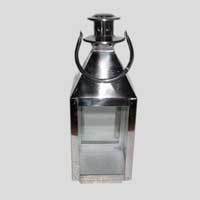 Today, we are counted among the key Manufacturers and Exporters of Metal Tealight Holders. 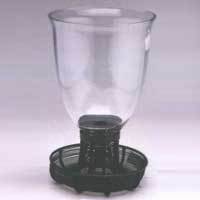 We offer a huge variety of Brass Wine Coolers that is perfect to keep the wine cool for a longer period of time. Brass Wine Coolers, offered by us, are designed in an elegant way by the dexterous craftsmen to give a magnificent look to the interiors. 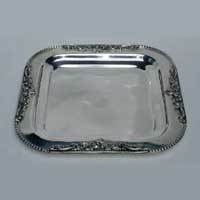 Add a stylish look to your interiors with an appealing range of Brass Dish Tray, offered by us. 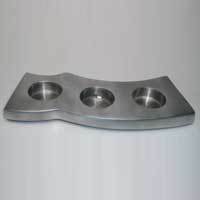 Brass Dish Tray, designed by us, is available in different designs and sizes to match the varied needs of the clients. 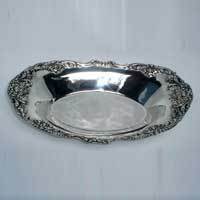 Today, we have positioned ourselves as one of the chief Manufacturers and Exporters of Brass Dish Tray. 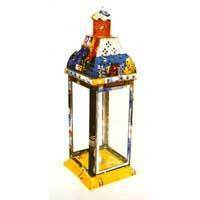 Our company is counted among the major Manufacturers and Exporters of Brass Napkin Rings. 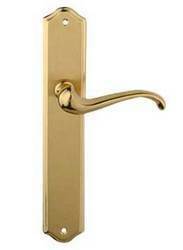 Brass Napkin Rings, offered by us, are the perfect combination of durability and quality. 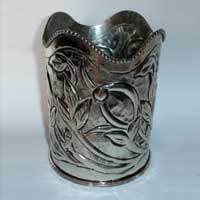 Our assortment of Brass Napkin Rings is available in varied designs and styles to meet your requisites. 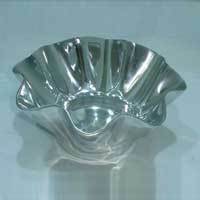 Aluminium Bowls, designed by us, are manufactured from the optimum quality aluminium to assure quality and long lasting life. 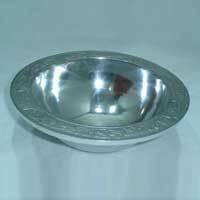 We design Aluminium Bowls in various standards and customized styles & sizes. 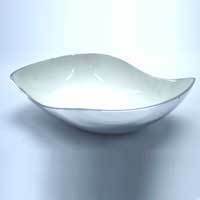 Our range of Aluminium Bowls is in huge demands in the markets for durability, shine and competitive prices. 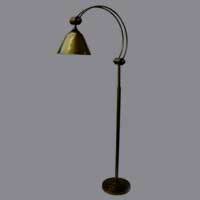 We are a well reckoned name in the domain of Manufacturing and Exporting Iron Garden Sticks. 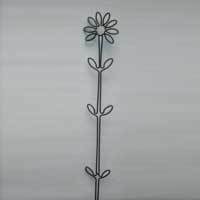 We provide Iron Garden Sticks in various designs and sizes so that you can choose the best as per your requirement. 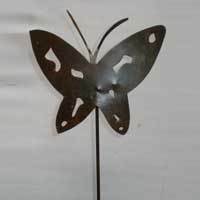 Manufactured from the optimum quality Iron, our range of Iron Garden Sticks is highly durable as well as anti abrasive.